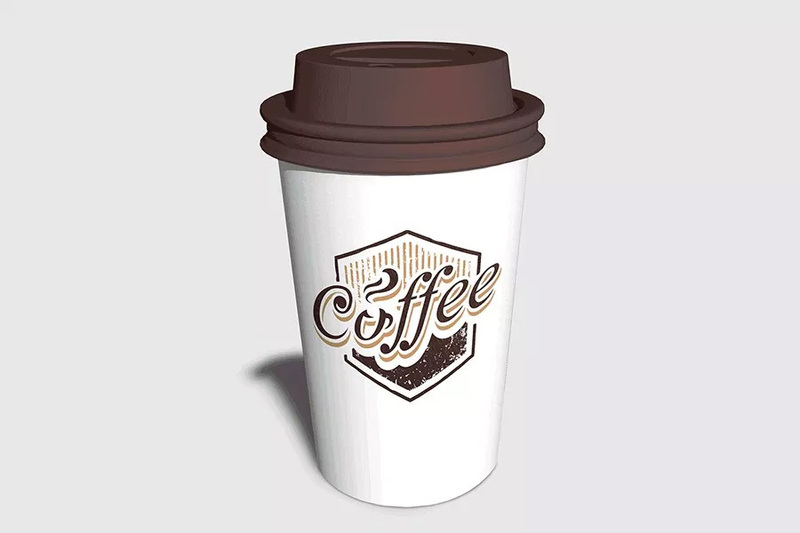 A coffee cup mockup you can use freely to showcase your package design projects in a photorealistic manner. Comes in a editable PSD file with smart layers. Thanks to Davi Bittencourt for sharing this free mockup.